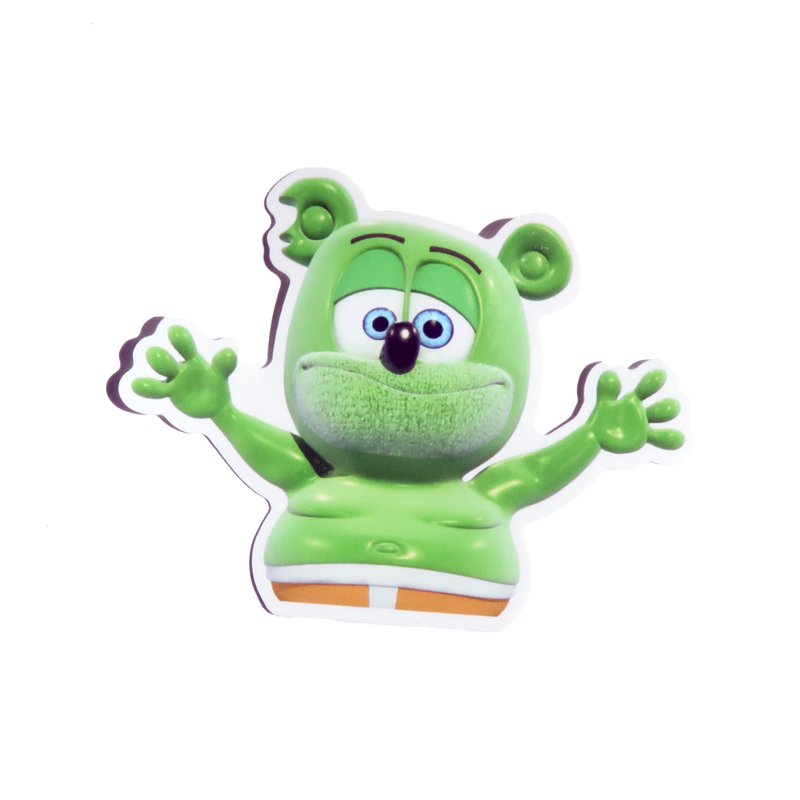 Do you seen the adorable Gummibär Clip On Plush Toys? 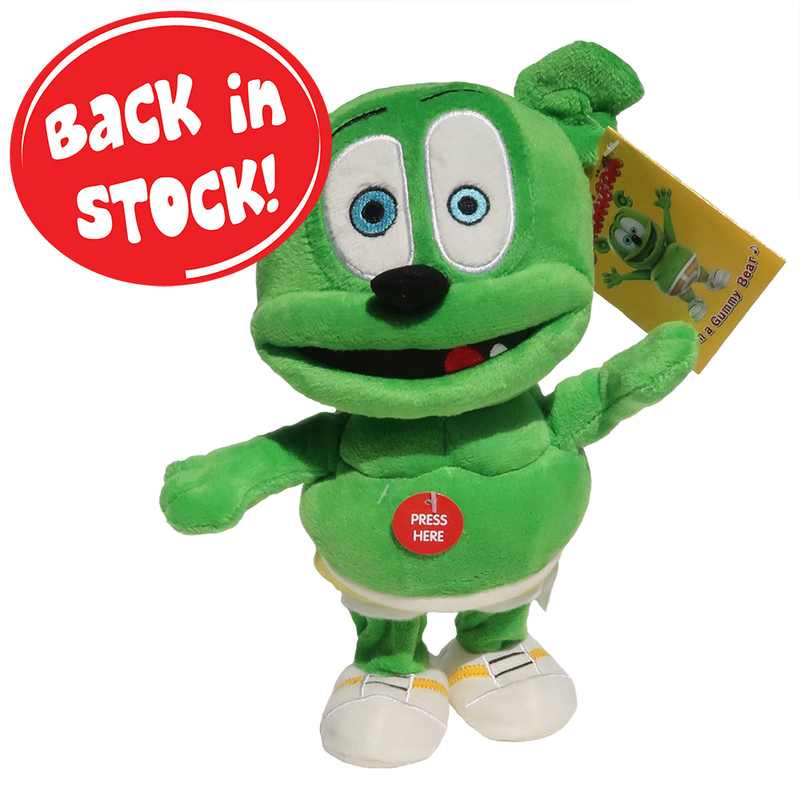 These clip on plush toys are 5.5″ and are perfect to clip on to your backpack or bag! 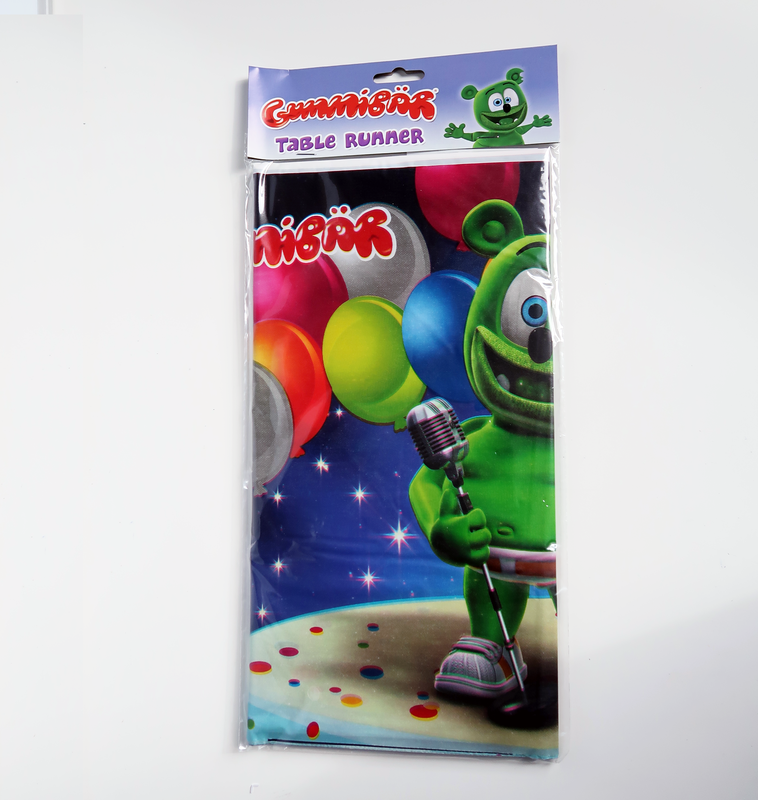 The Gummibär Shop carries two clip on plush toys, singing and non-singing. 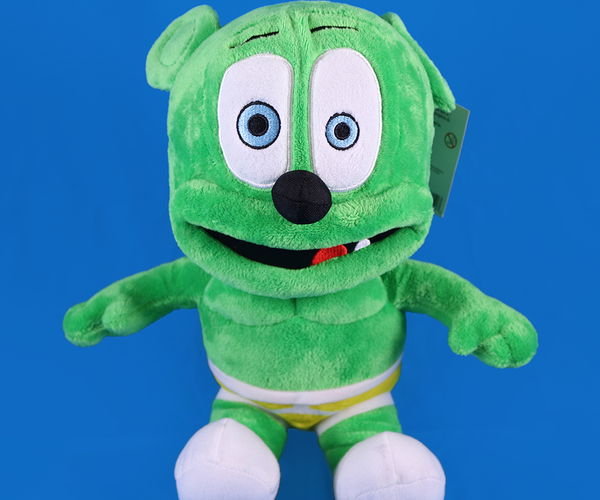 The singing plush toy, when you squeeze it’s stomach, sings “I Am A Gummy Bear (The Gummy Bear Song).” These clip on plush toys make for the perfect gifts and party favors. Get yours today at the Gummibär Shop! Our Green Sunday Sale is here! 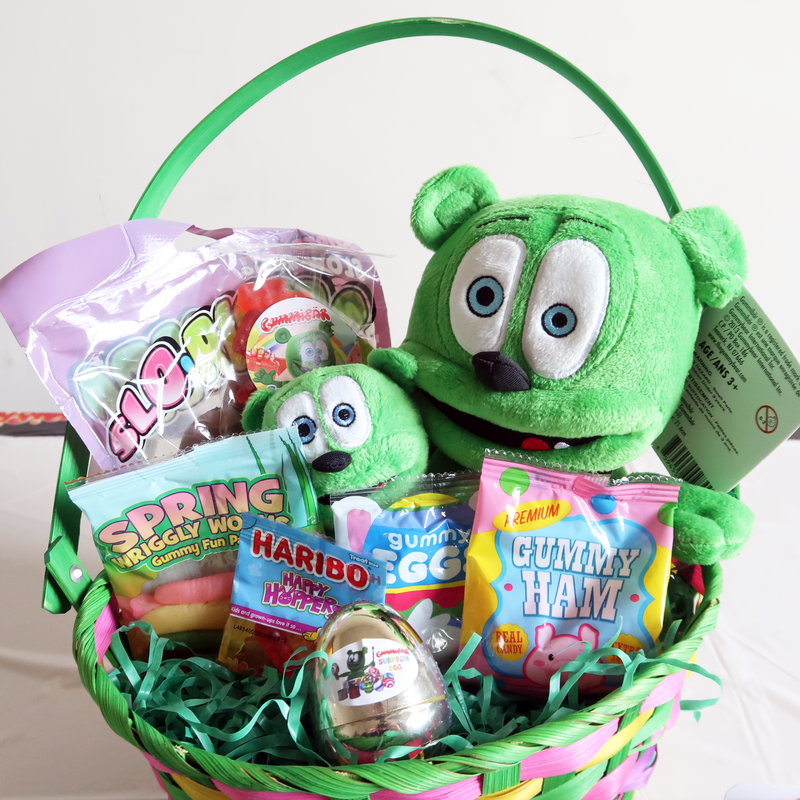 Take advantage of our Green Sunday Sale by using the coupon code GREEN-SUNDAY to take 10% OFF SINGING PLUSH TOYS. Use the coupon in your cart before checking out. The coupon code is valid until Monday, November 30th at 12:00 AM EST. Imperfect Plush toys are now FREE at Gummybearshop.com. Some of the Gummibär Plush Toys arrived without any sound, some have been stitched wrong, and some might not have exactly enough stuffing. Whatever the reason may be, they need a good home! If you would like one to live at your house, all you have to do is pay for is shipping! Plushie Monday has arrived! To brighten up your Monday, the Gummibär singing plush toy will be on sale for $19.99 for one day only at the Gummy Bear shop! You can save $5 on the Gummibär singing plush toy and receive a FREE Christmas Jollies EP when you use the coupon code PLUSHIE-MONDAY2 in your cart before you check out. This coupon is only valid on the Gummibär singing plush toy. This coupon code will expire December 9th at 12:00 AM, EST so make sure you take advantage of this special offer while the time lasts! Gummibär Jumbo Christmas Stocking Giveaway! 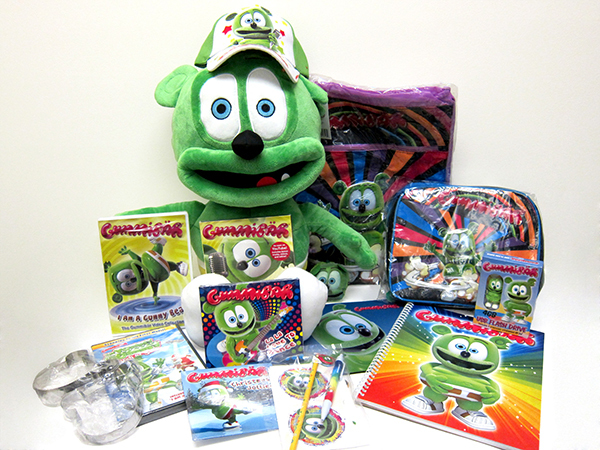 Want to WIN a jumbo Christmas stocking jam packed with Gummibär goodies including a Jumbo Plush Toy? We are giving away over $200 worth of Gummibär goodies to one lucky random winner in the Gummibär Jumbo Christmas Stocking Giveaway! 2. 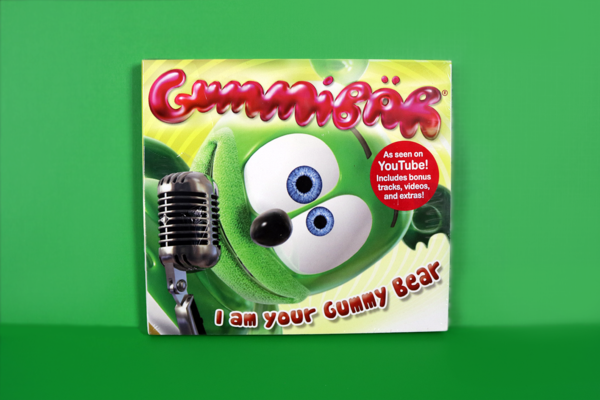 Leave a comment below letting us know your favorite Gummibär video from the past year. When you leave your comment, please make sure that you use the same email address that you used to sign up for the newsletter. Failure to do so will disqualify the entry and make it impossible for us to contact you if you win. Contest is open until 12pm EST on Thursday, December 18th. Winners will be notified via email that afternoon and prize will be mailed out within 24 hours of response. 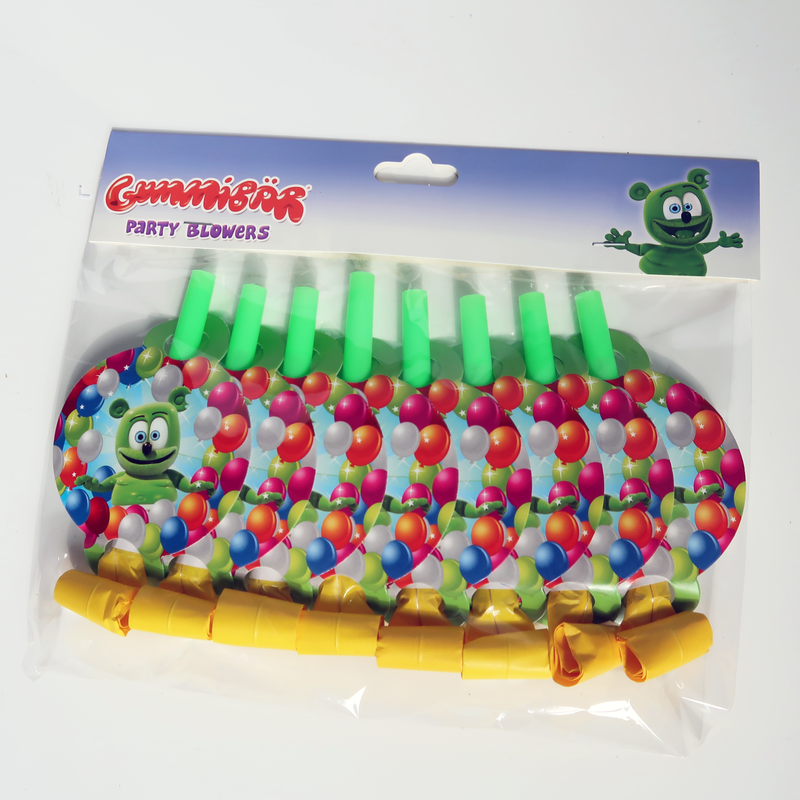 We’d like to thank every who has been inquiring about Gummibär plush toys. Unfortunately, we have been sold out of them since this past December due to an overwhelming demand. We have been working very hard to have new toys manufactured, and we anticipate having new Gummibär plush toys available within the next 6 to 8 weeks. If you would like to be notified via email as to when they will be available, please sign up for the Gummibär Plush Toy Waiting List. You will be the first to know when these new plushies arrive and have the first chance at ordering! We apologize for the wait!